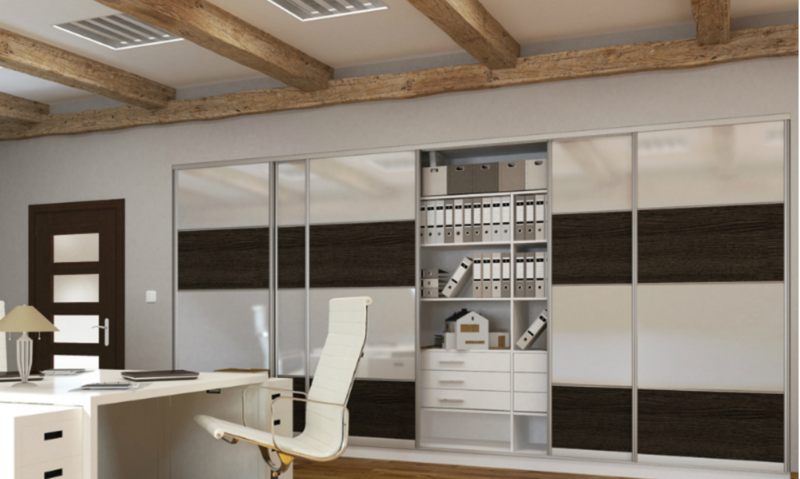 Office partitions come in various designs which can be customized to fit your personal style. Choose from a variety of options in materials, configuration and widths to develop a unique look. 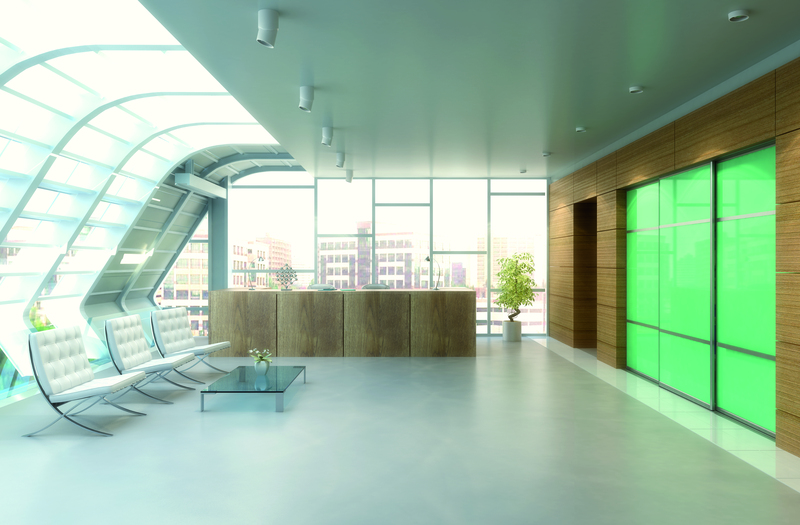 Acrylic, Glass and melamine panels are the most common materials used in office partitions. With so many colors, and finishes available, you can easily create a look that is uniquely yours. 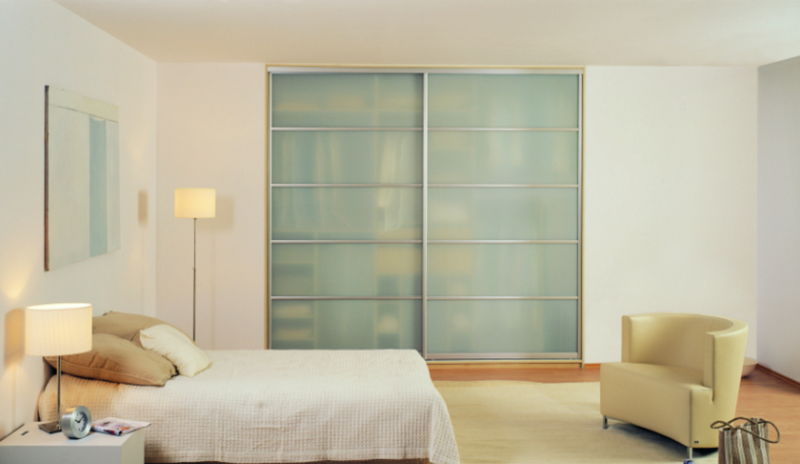 Clear acrylic or Glass is often used in settings where privacy is not an issue, such as between a kitchen and dining areas. Translucent acrylic in office partitions partitions allow light to pass through but afford some privacy, making them a popular choice for home offices and bathroom areas. Melamine panels provide shade where sunlight glare and privacy is a problem. Panel configurations range from simple to complex. At the simple end are dividers with panels that are essentially one rectangular frame. This design creates a neat, orderly look that has the added benefit of being very easy to clean. For a more elaborate look, partitions with designs that combine different sized sections in a geometric arrangement create interest. If you want to create a look that is uniquely your own while taking advantage of the benefits of these features with interesting designs are the solution you’ve been searching for. Customize your divider’s panel material, configuration and width to express your personal style.